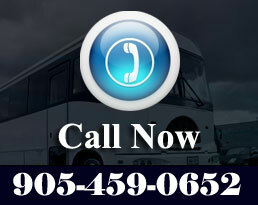 Corporate Limousine Service is known for its flawless professionalism around the Greater Toronto Area. They are simply superb in handling any kinds of business matters and activities because of their brilliant and passionate staff. 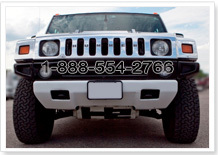 They know how to knock down your rivals and impress your clients by you for the promotion of your business. Also, they know how to arrange for your corporate events in the most influential manner like business conferences and seminars, advertising and marketing campaigns, product launches, VIP client and group transfers, airport transportation or business fun events like sports, concerts, theatres, Christmas, tourism or whatsoever. 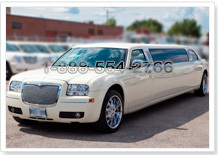 To accommodate you in the best possible way, our Corporate Limousine Service offer you various packages suiting to the needs of your corporate event and its size. 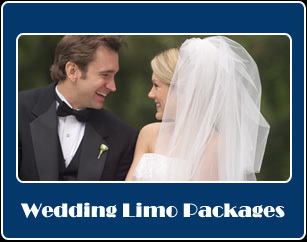 You can choose from our regular packages or we will personalize your corporate package according to your actual desires. 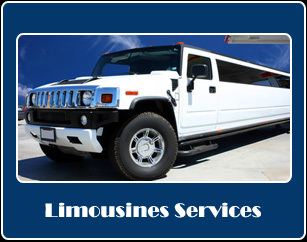 The best thing is, you need not to pay extra; rather you can rent our corporate limousines both on hourly and daily basis. 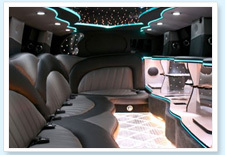 Our efficient and technologically latest limousine facility will help you in meeting the deadlines. 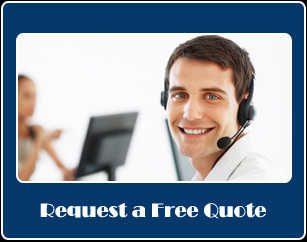 Our insured and mechanically in order service will not compromise on your punctuality towards your corporate schedules. Also, they facilitate you in conducting video conferencing, internet communication or doing online business work so that your time doesn't go waste in travelling only. Alongside, we provide you with a very peaceful and immaculately neat and clean environment within our limousine facility in order to keep you from getting disturbed or distracted as we know your focused mind is your success. 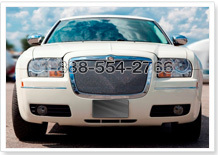 Our Corporate Limousine Service will provide you with its Sedan, Lincoln, Mercedes, and SUV cars, stretches like Hummer and Ford and Limo buses and their fleet depending upon your requirement. Their latest inside equipment will allow you to relax as well whenever you want, and, travel and work in a luxurious and classy environment.